I have been reading the police reports on Adam Kokesh and have watched so many different angles of his arrest on May 18, 2013 it’s not funny. There are many inconsistencies the reports. There was one video that stood out for me though. The video I found seemed to catch the best angle of the arrest. 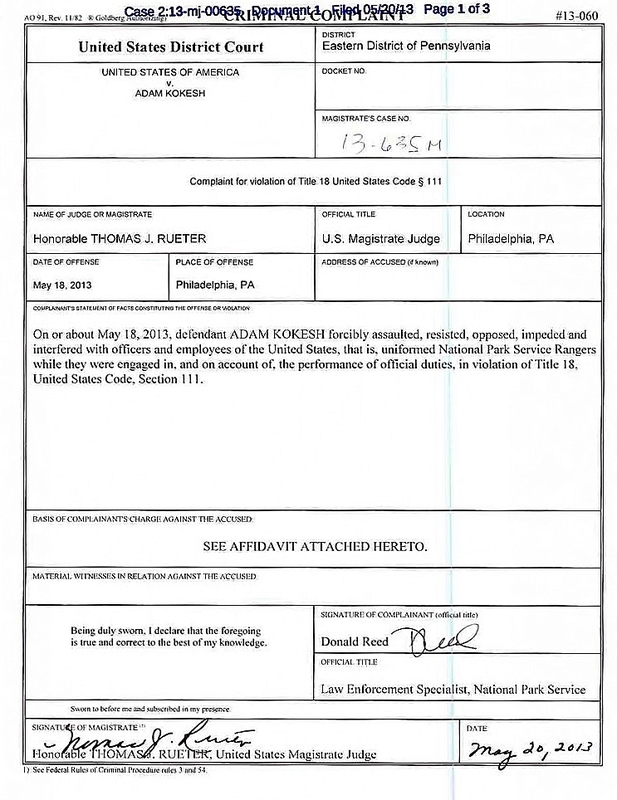 On or about May 18, 2013, defendant ADAM KOKESH forcibly assaulted, resisted, opposed, impeded and interfered with officers and employees of the United States, that is, uniformed National Park Service Rangers while they were engaged in, and on account of, the performance of official duties, in violation of Title 18, United States Code, Section 111. 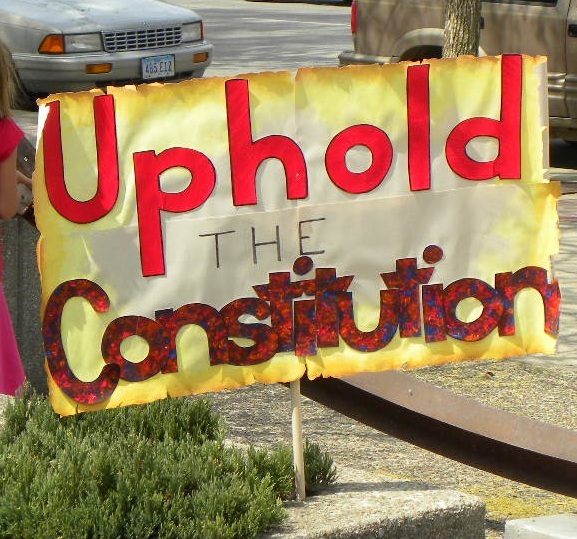 (a) In General.— Whoever—(1) forcibly assaults, resists, opposes, impedes, intimidates, or interferes with any person designated in section 1114 of this title while engaged in or on account of the performance of official duties; or (2) forcibly assaults or intimidates any person who formerly served as a person designated in section 1114 on account of the performance of official duties during such person’s term of service, shall, where the acts in violation of this section constitute only simple assault, be fined under this title or imprisoned not more than one year, or both, and where such acts involve physical contact with the victim of that assault or the intent to commit another felony, be fined under this title or imprisoned not more than 8 years, or both. (b) Enhanced Penalty.— Whoever, in the commission of any acts described in subsection (a), uses a deadly or dangerous weapon (including a weapon intended to cause death or danger but that fails to do so by reason of a defective component) or inflicts bodily injury, shall be fined under this title or imprisoned not more than 20 years, or both. Park Police officers approached Adam he did not approach them. His only crime was he was exercising his freedom of speech. The Park Police aggressively approached Adam Kokesh. Reports were that Adam Kokesh was charged with resisting arrest. What was Adam under arrest for? Was he smoking marijuana? No. Was he in possession of marijuana? No. Adam Kokesh and others were first surrounded and then arrested at a peaceful protest after attending said protest four times prior with police present without any problems. The officer testifies that he’s been on the force for eight years. The only person Adam Kokesh “locked arms with” was a Park Police Officer. Was the officer in possession of a marijuana cigarette? Lastly the officer claims that Adam “grabbed the ranger by the arm to hold him back.” I did not see Adam push anyone. I saw Adam pulling his left arm away from an officer who appeared to be trying to use a pressure point near the thumb. In a park full of marijuana activists a marijuana joint was found. Did the police obtain Adam’s fingerprints off this alleged marijuana cigarette? If Adam Kokesh did the things that these police claim he would be required to have a third arm. Last I knew he only had two arms. I’ve heard a lot of things about the police in Pennsylvania and none of them were good. At the end of the video I made above I replayed in slow motion what the cops said right after they put Adam Kokesh into a cage like an animal. Take a listen and you tell me why did they really arrested Adam Kokesh. Pennsylvania the world is watching and the people are not impressed with your conduct! Adam Kokesh Denied Phone Call! I am a loyal Adam vs The Man listener. I follow Adam Kokesh on Twitter, Facebook, and Youtube. Adam Kokesh, internet talk show host and veteran has been planning an armed march on Washington, D.C. for July 4th was arrested for another act of civil disobedience on, May 18, 2013. He has court Monday on these trumped up charges. Adam Kokesh has attended four other “Smoke Down Prohibition” events making this the fifth event he has attended. Adam was arrested for resisting arrest. The cops are lying and new video footage on Youtube proves that Adam wasn’t resisting. “ LISTEN UP FOLKS, Adam Kokesh friends, family and supporters. Adam Kokesh of AdamVsTheMan has been taken captive NOT by the Philly Police but by Federal PARK POLICE. I just spoke with a woman in the Park Police (215-597-7077) who spoke with her supervisor for me. If you are on the ground up there you need to SURROUND that building IMMEDIATELY. “In a video of the Smoke Down Prohibition rally, policemen can be seen entering a crowd of activists, and shortly afterwards emerging with Kokesh in tow. According to his Facebook page, Kokesh “hadn’t even smoked yet,” while “other protesters were actually smoking and released after arrest…,” leading us to wonder why he was being arrested/assaulted in the first place. Kokesh was reportedly hauled away in a white Chevy Suburban, but an update states he has already been released from jail. I want him set free immediately. The police clearly violated the law and falsely arrested him! This is America not the USSR! I am not surprised that Adam Kokesh was arrested. He’s been arrested before. What surprises me is that the police arrested him for resisting arrest when he wasn’t doing anything but exercising his individual god given individual rights he is guaranteed by the United States Constitution. I am surprised he took the risk of being at this smoke down prohibition with the big July 4, 2013 gun march he has organized coming up. Perhaps he was complacent since he had attended four of these events without any problems! 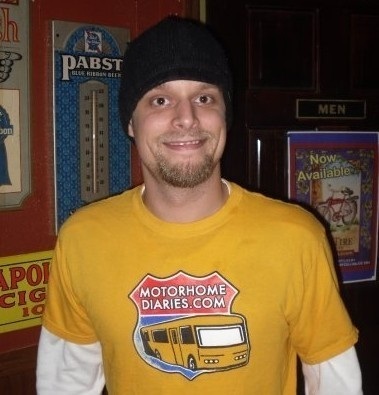 I just hope that he is set free on Monday because I don’t like missing Adam’s podcasts! Live Free or Die? What kind of motto is that in a state that locks someone up for doing something we are guaranteed in the United States Constitution- Freedom of Press. Adam Mueller is facing 21 years for reporting the truth about an incident in a New Hampshire High School. Adam is a journalist who was doing what journalists do. I appreciate Adam’s candid reporting. I would think that our schools would rather have our children safe than worry about the reputation of a bunch of unbridled adults. Why aren’t these officials being held to a higher standard? In my opinion, it is treasonous to lock someone up for reporting the truth to the public! Imprisoning Adam Mueller is a waste of taxpayers money!